FOLLOWING feedback from the teams that attended this year’s events, we are delighted to confirm the dates for Worldnet and BigTamVets 2019. Both tournaments will return to the University of Nottingham’s Riverside Sports Complex on the weekend of the 5th – 7th July 2019. 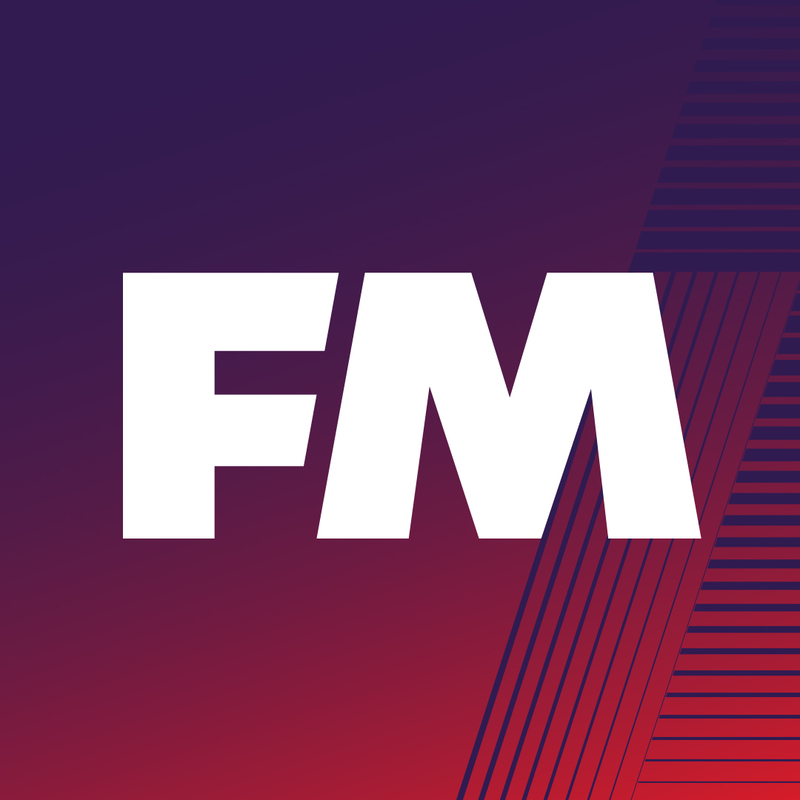 We are also delighted to announce that FOOTBALL MANAGER will also be returning as our headline sponsors for both tournaments. And if that’s not enough excitement for one day, we are also pleased to release the video of this year’s tournaments, produced for the IFA by Luke Weston. Details of early bird prices and booking details will be available by the end of this month.